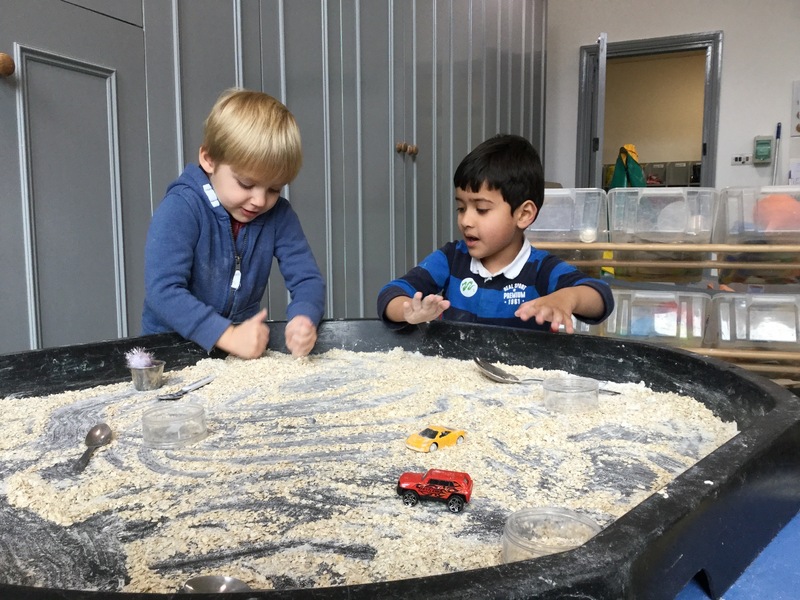 Headington Quarry – Foundation Stage School, where every child is known, valued and respected! 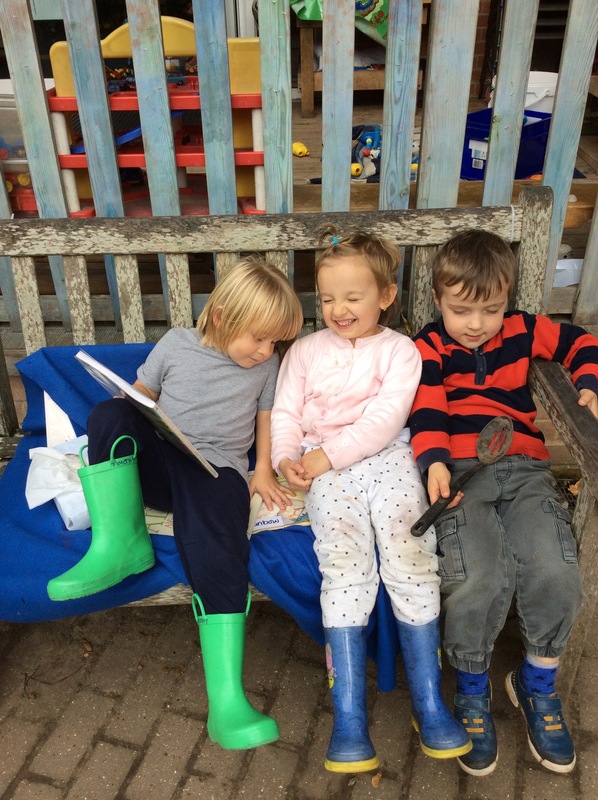 Our school is a place where everyone is known, valued and respected. 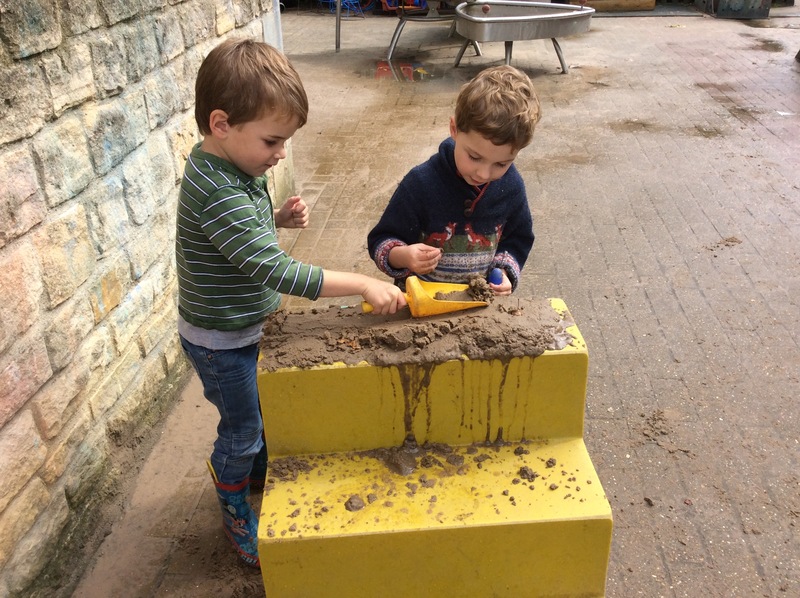 Welcome to Headington Quarry Foundation Stage School. 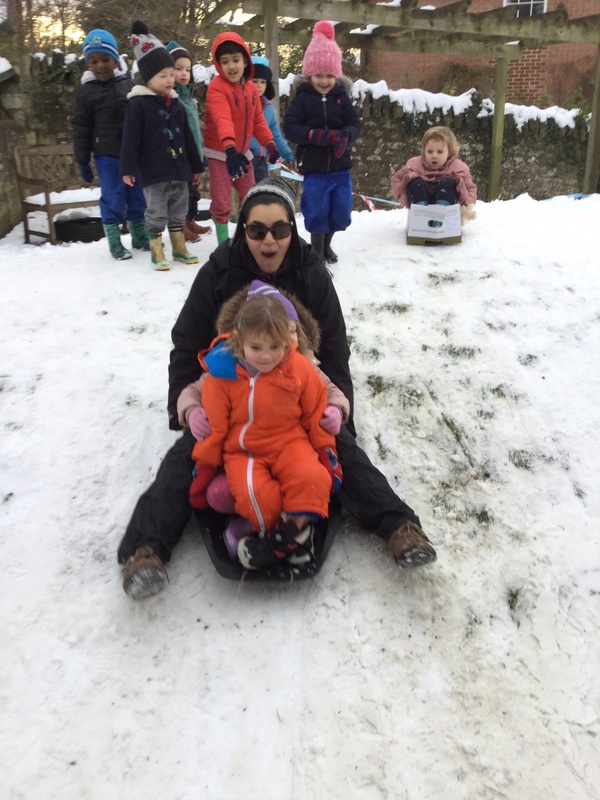 We put the children and families needs at the heart of everything we do. 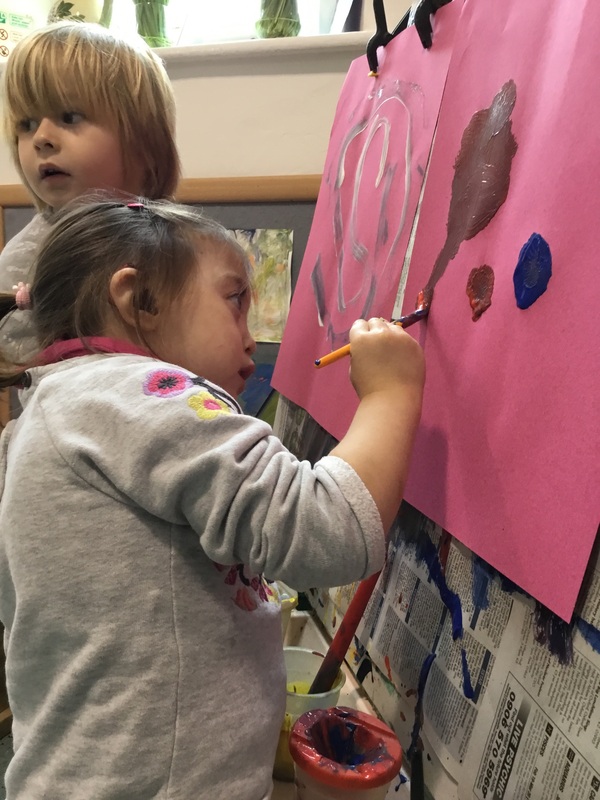 We pride ourselves in meeting the needs of all of our children on their individual journey. 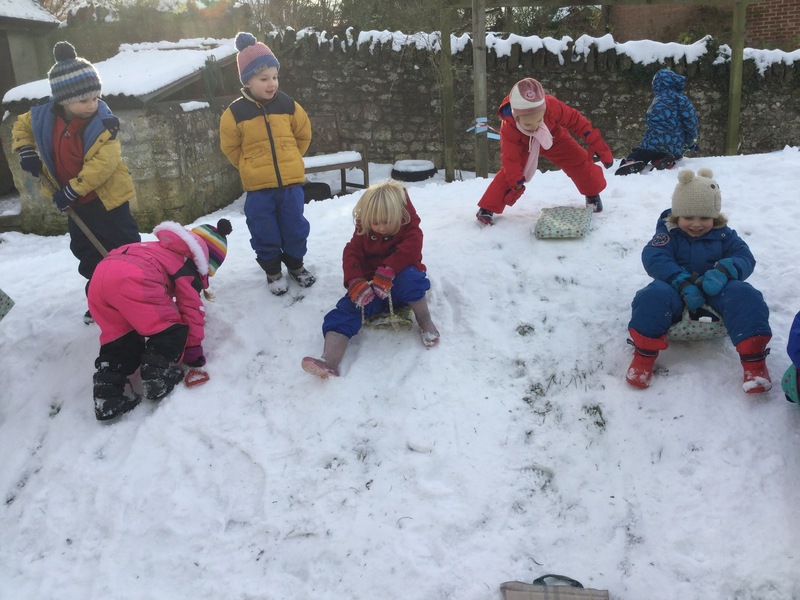 We are very proud to be one of the six maintained nursery schools in Oxfordshire. 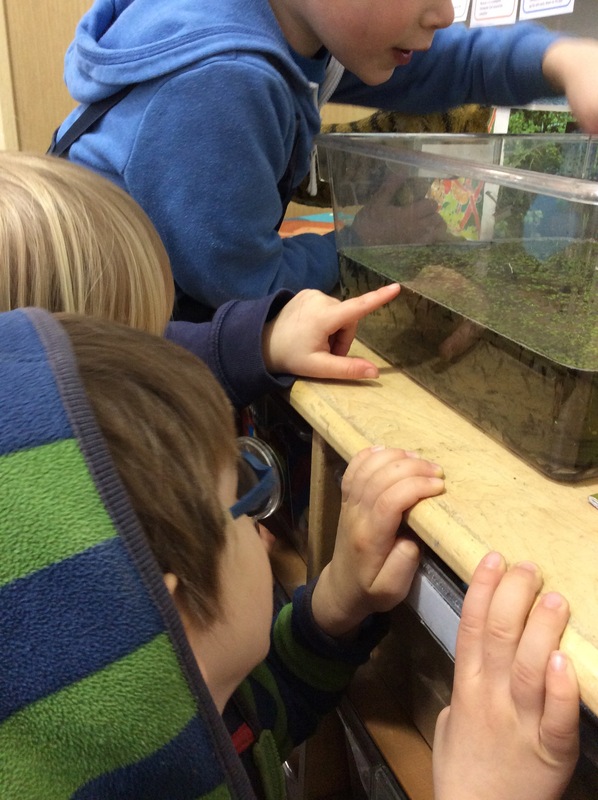 We are led by a governing body, a Headteacher and Early Years teachers, all specialists in the Foundation Stage. 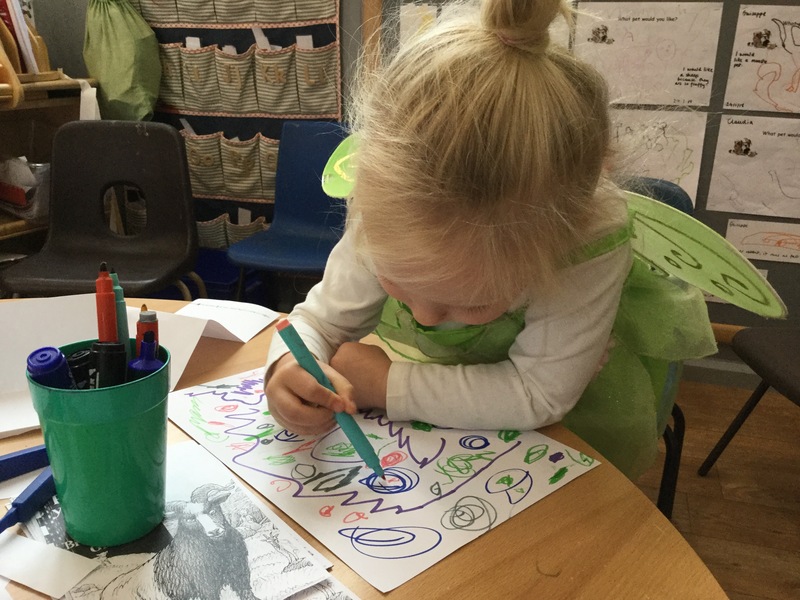 We offer government funded places of either 15 or 30 hours (according to the government criteria and with an appropriate elibility code), for children the term after their 3rd birthday in our Nursery school provision. 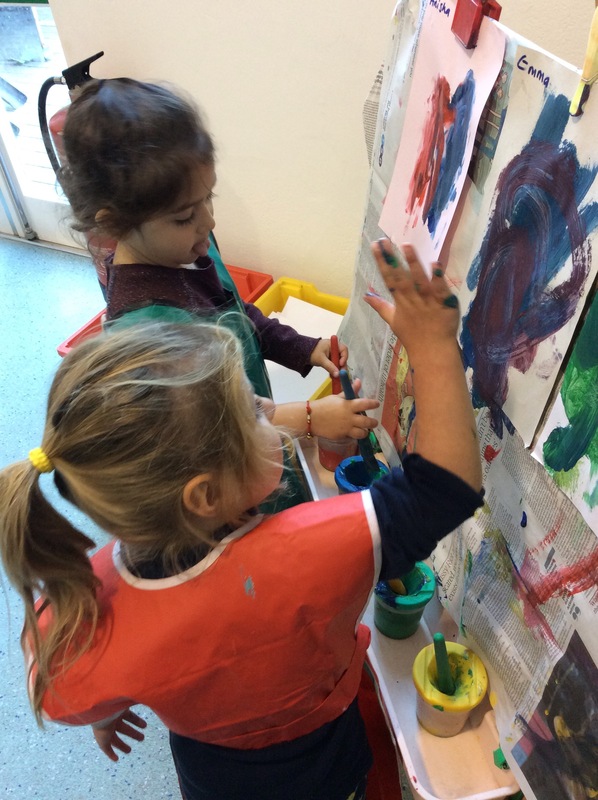 We also have a daycare facility that is open from 8.00am until 6pm. 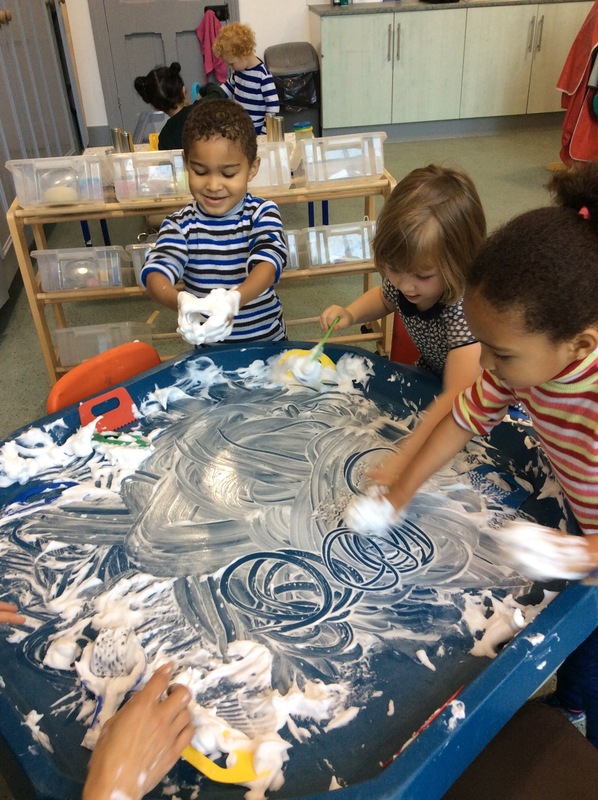 Parents can pay for breakfast care, after school care or to top up a funded place. For children who have just turned 3 we have our daycare facility, parents can pay (by the hour) for this provision. 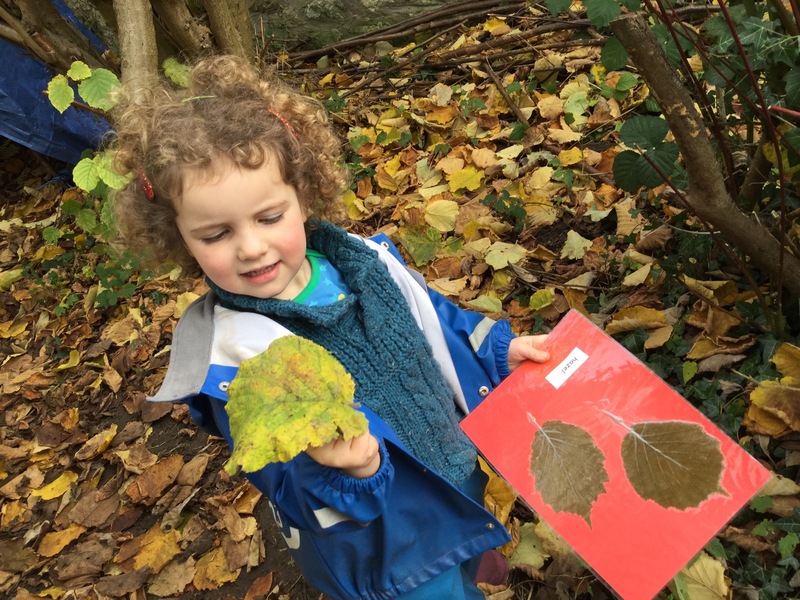 In the holidays and on INSET days we run holiday daycare for children aged 3-8years old. 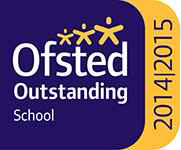 Do feel free to pop in and visit us, or make an appointment with our school office for a guided tour. 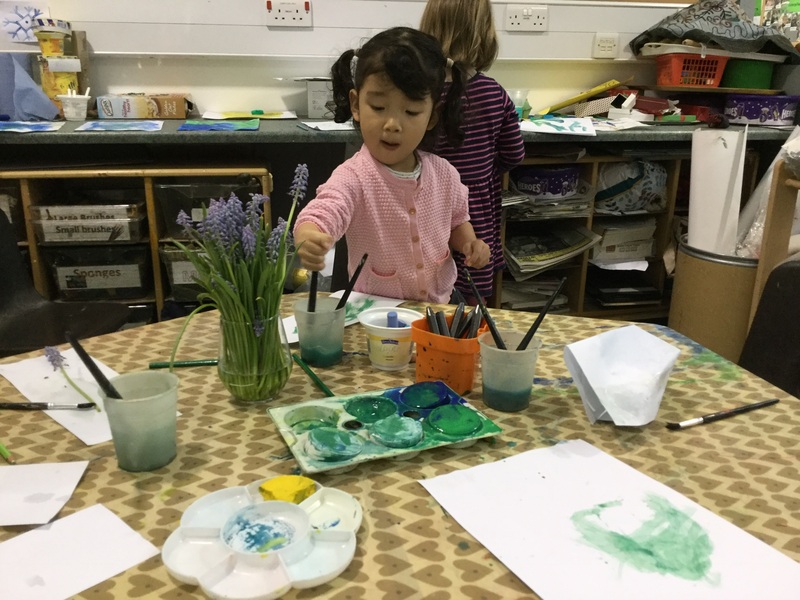 ‘Children from your nursery are exceptionally well prepared for the next stage of their learning’. 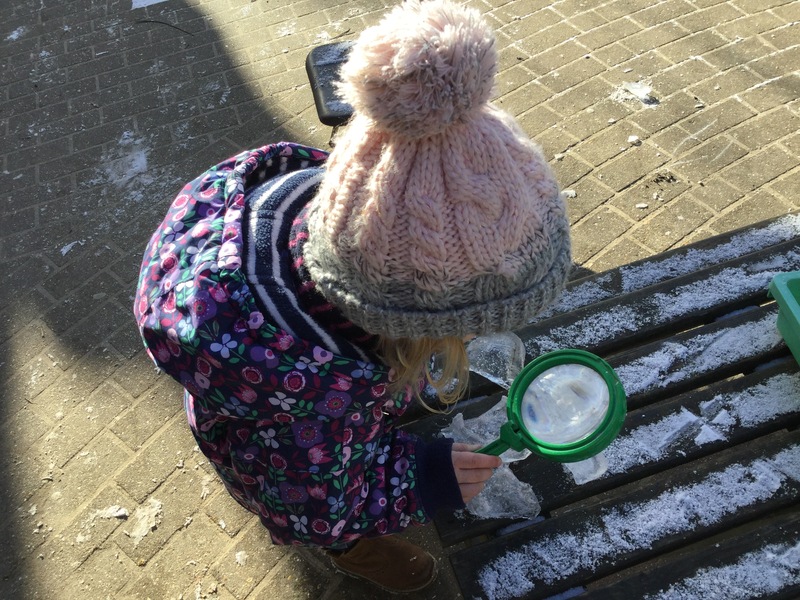 Ofsted Report December 2018 To read our latest Ofsted report please click Ofsted inspection 2018. If you wish to have a paper copy of anything on this website, please contact the school office. Reading to children 3-5days per week (compared to 2 or less)has the same effect on the child’s reading skills at age 4-5 as being six months older. Reading to them 6-7 days per week has the same effect as being almost 12months older. 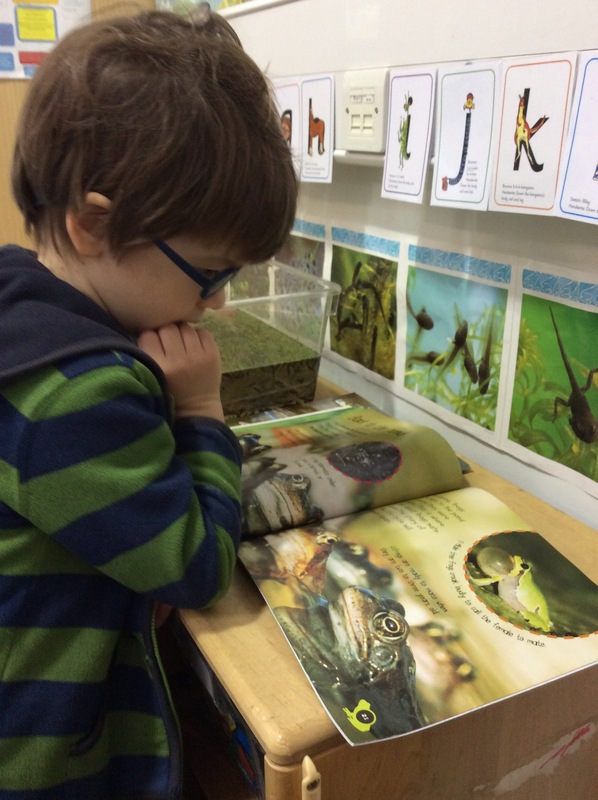 This link below has some tips on how to read with your child. 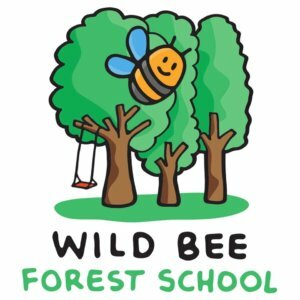 Wild Bee Forest School runs a group on a Friday morning in our Forest School area. 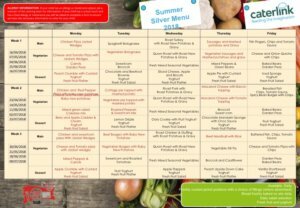 After Easter the school menu changes. Here is the updated menu. 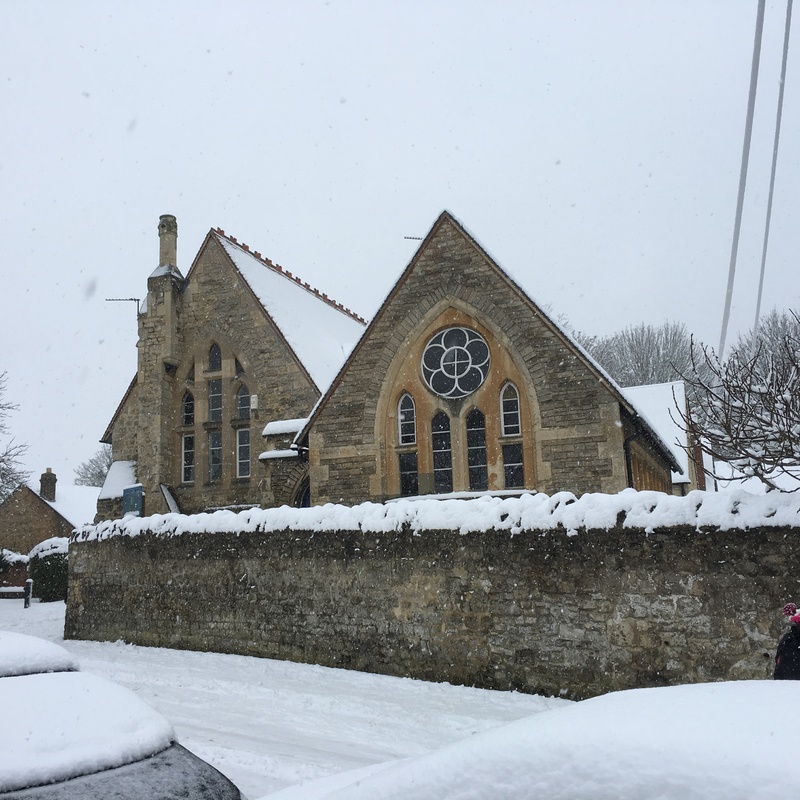 We will be open tomorrow, however all groups will start at 9am-to enable staff to safely travel in. Daycare still open at 8am.